One was owned by an accused enemy collaborator who spent time in prison; the owner of another was murdered by his next door neighbour after a suspected marital tryst and another had its four-cylinder engine replaced by a six-cylinder boxer unit from an American Chevrolet Corvair. Porsche owners are a diverse lot and the story of the 20 new right-hand-drive 356 models that arrived in New Zealand from November 1955 till 1965, written by Graham Lister, the long-time owner of the third car to arrive, makes fascinating reading. 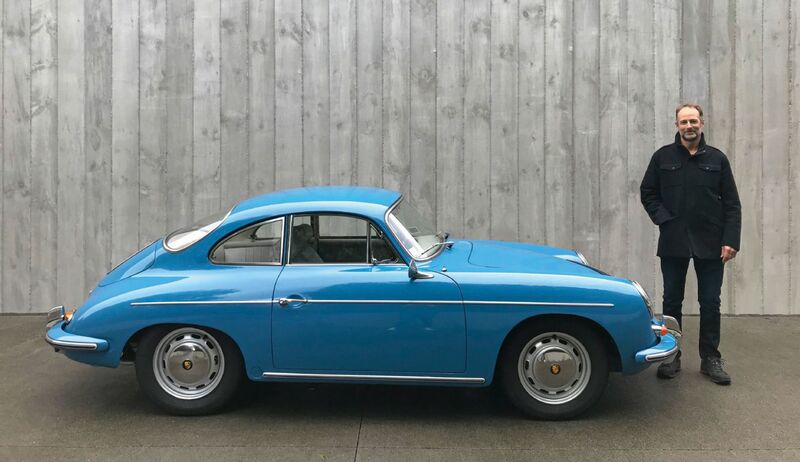 Author and 356 enthusiast Graham Lister owns this superb 1958 356A 1600 Super—the third right hand drive Porsches to arrive in New Zealand. But first, some context. Lister’s interest in Porsches goes way back to the 1970s when he was part of Graham McRae’s Formula 5000 racing team. McRae had just taken delivery of a new 1974 Carrera 2.7 Coupé from the factory and convinced Lister that he should also buy a Porsche to take back to New Zealand because of the generous concessions for personal imports. The dream was realised in May 1977 when Lister collected one of the last 911 coupes built with the 2.7 litre engine from Zuffenhausen and brought it back home. Sir Colin Giltrap with No. 4, his rare 356 A Carrera. In his absence overseas, a friend, Allan Bremner, had formed the Porsche Club New Zealand in 1975 and insisted Lister joined to further enjoy his new Porsche. However, as time rolled on, he fell in love with the earlier 356 models and ‘went backwards’, selling the 911 and purchasing a late 1958-built 356 A 1600 Super in 1985. “I found it was the third new right-hand-drive Porsche to arrive in New Zealand,” Lister said, “and it was also notable as being the first Porsche acquired by NZ Porsche Patron Sir Colin Giltrap.” Adding to its notoriety, it had also been owned by motor racing great Paul Fahey. In addition to the Porsche Club New Zealand, Lister is also a long time member of The Australian Porsche 356 Register, which he joined in its foundation year, 1986. 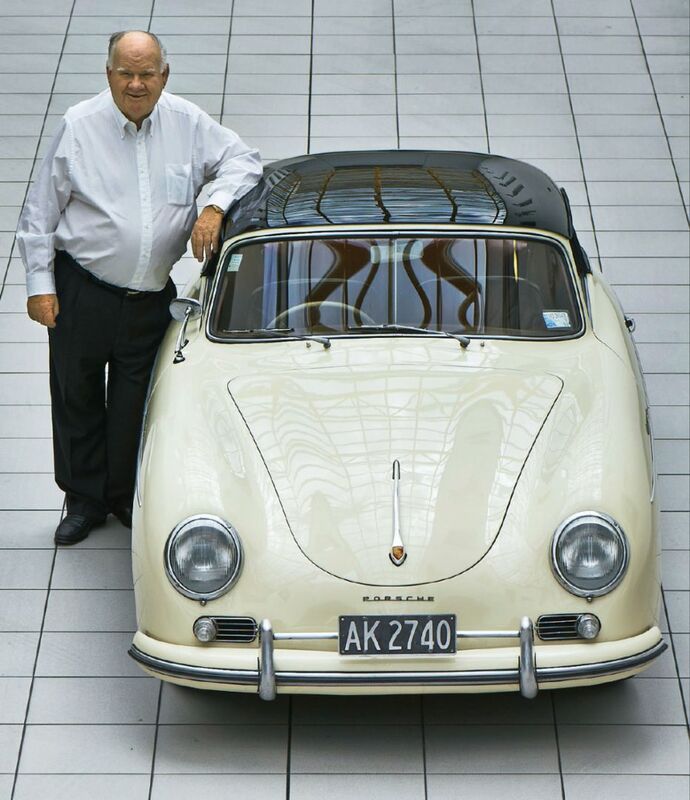 From this 356 interest, he attended the 356 Parade in Melbourne in 1990 and was invited to be a judge of its annual concours d’ elegance in 1991—something he has done without interruption every year since. 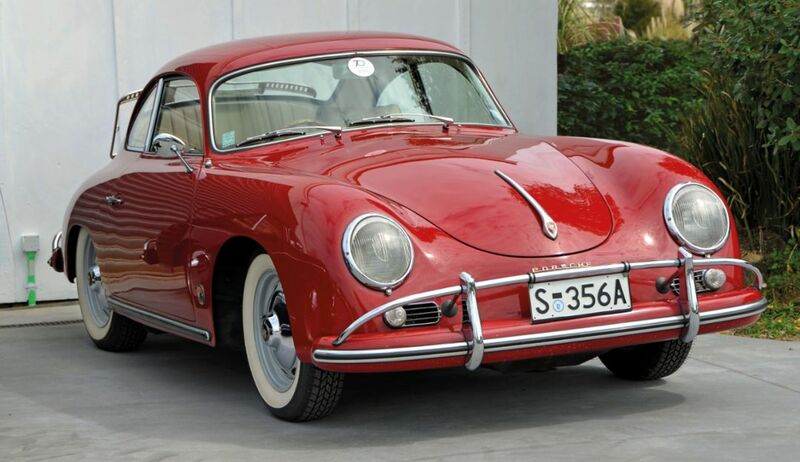 In furthering his interest in 356s, he acquired a list of early Porsches to come to New Zealand from then Porsche Distributor for New Zealand, Joe Gardner—the sub-agent for Australian distributor, Norman Hamilton—, and discovered that only 20 new RHD 356 models arrived in NZ during the decade 1955–1965. Rolf Masfen with No. 16. This further spiked his interest and led to him spending a week at the National Library archives in Wellington in 2012, researching all the motor registration returns and recording all the early NZ Porsche registration details. “The story of each car and its owners was fascinating,” he said. ”I made it my mission to locate all of them.” With the help of then Australian 356 Register secretary Phillip Schudmak in Melbourne and David Nicholls in Sydney, he discovered two of those cars were then in Australia, but have since returned to New Zealand. After amassing information from various sources and locating early and more recent photographs of all 20 cars—along with details of previous and current owners—he was delighted to discover that 17 of those early Porsches were still in New Zealand, either on the road or going through ground-up restorations. “From all this history, I found some interesting stories to be told,” he said with a twinkle in his eye. “For example, a 1964 SC model was involved in a serious crash on the Auckland motorway and was subsequently stripped for parts, with the damaged shell buried on a farm in Hawkes Bay!” Shovel anyone? 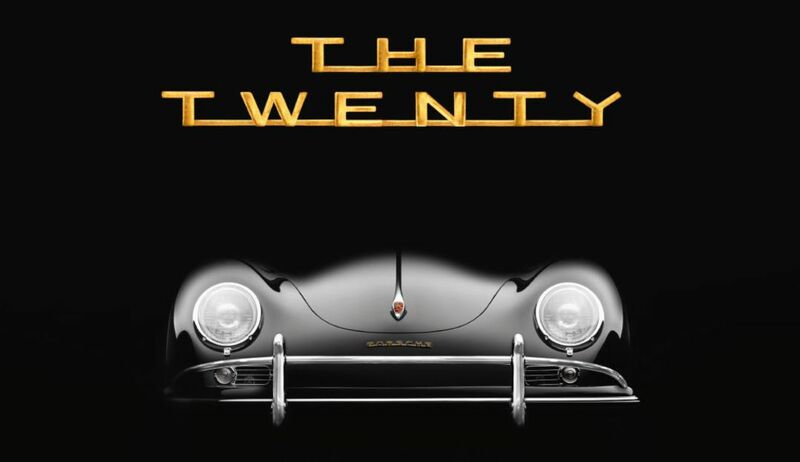 Graham Lister’s limited edition book entitled ‘The Twenty’ is due to be published in early 2019. Graham Lister's detailed history of the first Porsches to come to New Zealand makes entertaining reading—as much for the characters who owned the 20 356 models as the cars themselves!